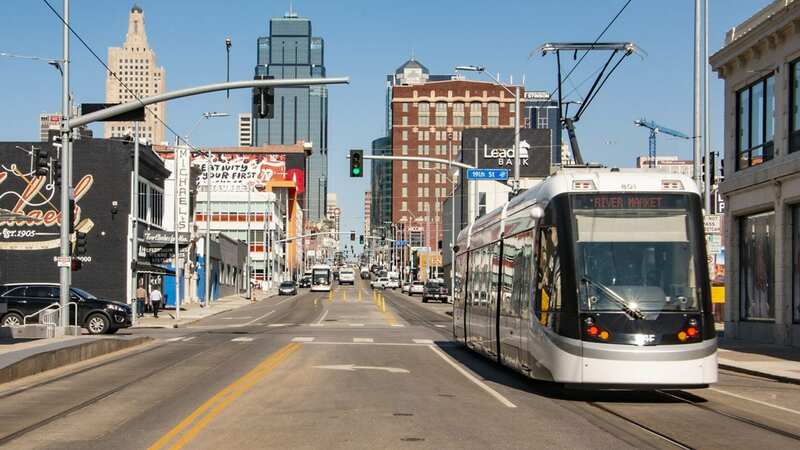 Google Fiber, the new streetcar and a booming downtown have all helped Kansas City recruit talented young people, Mayor Sly James said when a group of mayors sat down to talk about workforce development at Missouri Gov. Mike Parson’s Conference on Economic Development. But that enviable kind of choice belongs to the highly skilled and well educated, James noted. And not everyone in Kansas City fits into those categories. “Although unemployment is low in the majority community, it is not low in our minority communities,” he said, and used the forum to repeat his call for free or affordable preschool for all Kansas City children. The immediate challenge, however, is recruiting and retaining qualified people to fill the jobs that are available now. “We have far more jobs available than we have available workers,” Springfield Mayor Ken McClure said. Many of those jobs don’t require a college degree, he said. But they do require specific skills. The city looks to Ozarks Technical Community College, headquartered in Springfield, to match programs with employer needs. Cape Girardeau has a similar job availability surplus, Mayor Bob Fox said. The Chamber of Commerce is grooming prospective workers by, among other things, teaching the “soft skills” that can help someone succeed in the workplace. And city government has tried to keep up with the times by using new ways to reach workers — like creative videos touting certain jobs and the benefits of working in the public sector. All of the mayors said they could use more help from state government, such as funds to make portions of their cities more physically appealing to employers and workers, and grants for specific job-training programs.